The winner will receive 3 bars of soap in the following scents, Organic Lemongrass, Organic Comfrey-Lavender and Organic Creamsicle. You can like them on Facebook to get updates on monthly specials. 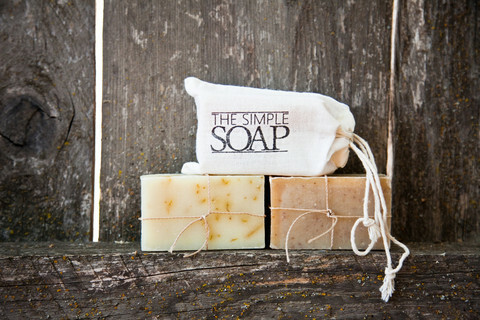 They also offer monthly subscriptions of their soap that includes free shipping and of course you can also order just a single bar or a 3 bar set. They have several natural scents to choose from. To enter the giveaway just follow the prompts below using the rafflecopter entry. Open to U.S. residents.